Maura Ryan, John Cardinal O’Hara, C.S.C., Associate Professor of Christian Ethics, was appointed vice president and associate provost for faculty affairs in 2015. Partnering with deans, department chairs, and others, she provides leadership for a number of University services for faculty, ranging from the Dual Career Assistance Program to the Kaneb Center for Teaching and Learning. In addition, she oversees new faculty orientation, the evaluation of teaching, and the resolution of faculty misconduct charges while acting as the point person with the University’s regional accrediting body. This is the second time Ryan has been a member of the provost’s office, the first coming from 2001–2004, when she also served as an associate provost. Most recently, she was associate dean for the humanities and faculty affairs in Notre Dame’s College of Arts and Letters. Her responsibilities there included interviewing all candidates for junior faculty positions in the humanities, supporting the recruitment of women and minority faculty as well as those particularly interested in Notre Dame’s mission as a Catholic university, and working with department chairs on faculty personnel issues. Ryan joined Notre Dame’s Department of Theology in 1993 after having been on the faculty at the College of the Holy Cross, the University of New Haven, and Albertus Magnus College and a visiting scholar in the MacLean Center for Clinical Medical Ethics at the University of Chicago. She holds a bachelor’s degree in philosophy from St. Bonaventure University, a master’s in theology from Boston College, and both a master’s and a doctorate in religious studies from Yale University. A fellow of Notre Dame’s Kroc Institute for International Peace Studies, Ryan specializes in the study of bioethics and health policy, feminist ethics, and fundamental moral theology. 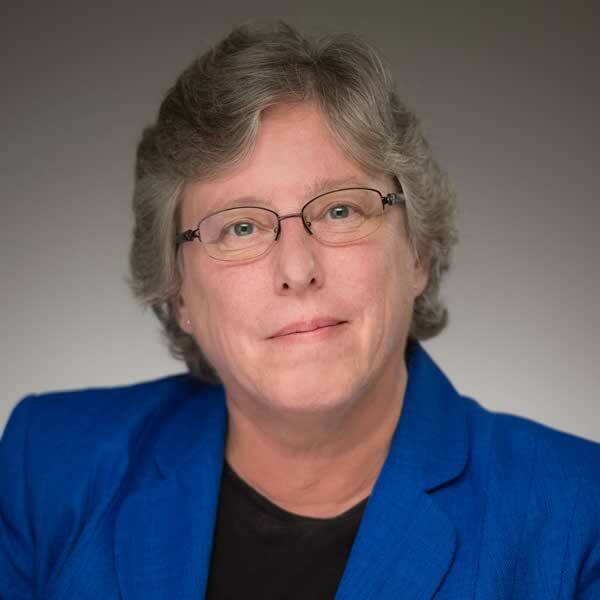 She is the author of the book Ethics and Economics of Assisted Reproduction: The Cost of Longing, and she co-edited The Challenge of Global Stewardship: Roman Catholic Responses with fellow Notre Dame theologian Todd Whitmore. She was also the co-editor of A Just & True Love: Feminism at the Frontiers of Theological Ethics. Ryan received a Henry Luce III Fellowship from the Association of Theological Schools in 2007–08 and served on the editorial board of The Cambridge Dictionary of Bioethics in 2010. She is the recipient of a Lilly Teaching Fellowship and won a Kaneb Teaching Award from Notre Dame in 2001.